This weekend continues to find me working on changing my craft room into a nursery. It's kind of slow go...the window is being repaired right now and I can't paint until that is done. Our house is 107 years old - it has gorgeous arched wood windows, but they need TLC after that long! 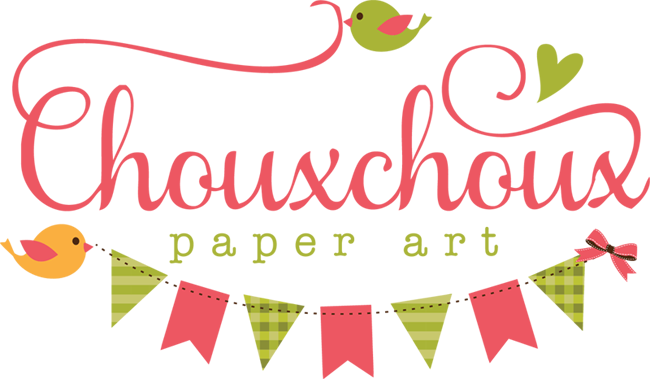 I've also been creating, of course! 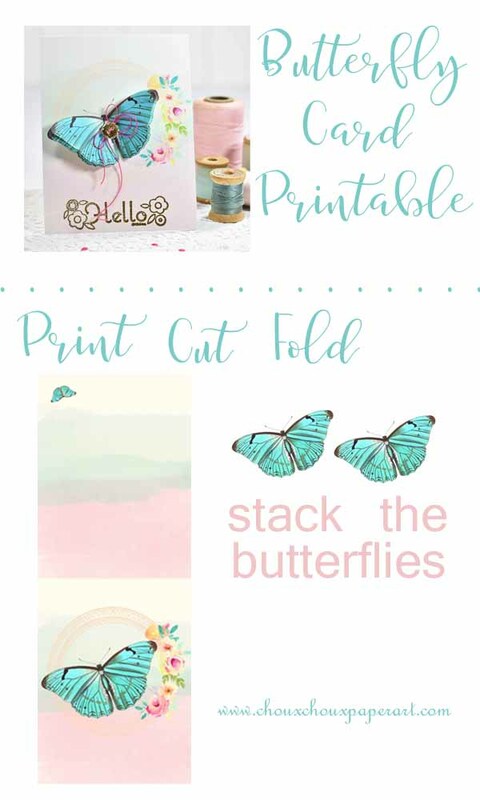 you can stack the butterflies (provided in the download) to dress it up even more. Then I added a sentiment at the bottom in gold embossing powder. 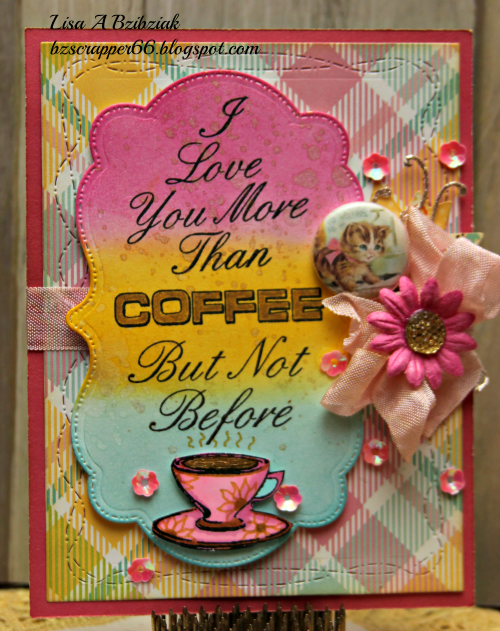 Check out these cute cards from my blog friends! Thank you for sharing these with me! What have you been doing this weekend? Major project, fun project? Hope it's been great and have a wonderful week, too! 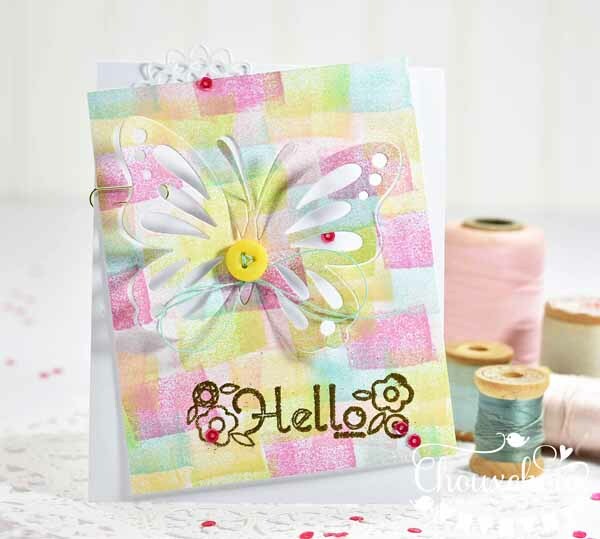 Delightful, quick and easy technique, and love your choice of pastel colours, they make your card very sweet! 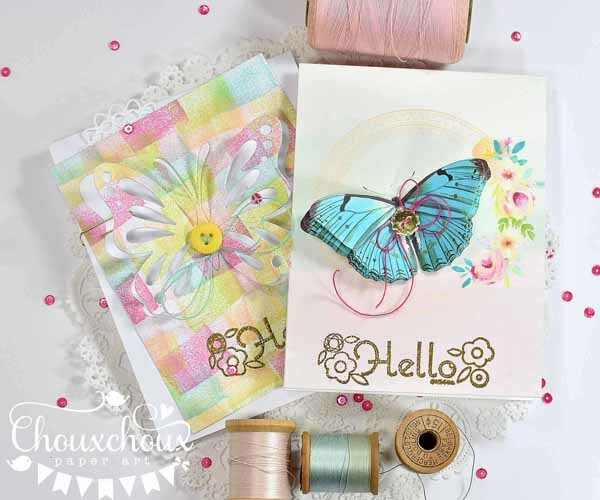 Thanks for sharing and for the videotutorial!Also the second card is very pretty and love the butterfly! I'm happy to see my friend's Kitty pocket letter with your adorable kitten inside, love how she has used it, so creative! Hello, Lori! I enjoyed your video very much - such a great technique with the makeup sponges and gorgeous pastel colours! I would love to try it! Both of your butterfly cards are beautiful! And what a treat to see Lisa's card and my Pocket Letter displayed here! I love your Kitty Flair that Lisa used - it's so cute and adorable! Thank you for the awesome freebies you provide here, like the one I used - I love it! Oh yes.... I will be doing this... adding to the shopping checklist... makeup sponges! Love the sponged background technique, Lori! I have those make up sponges and will definitely be giving this a try! Your cards are so pretty! Thanks so much for the video and awesome inspiration!!! So wonderful!! I LOVE both! I agree with Maria, will have to try the sponge! Thanks for the great video, Lori! 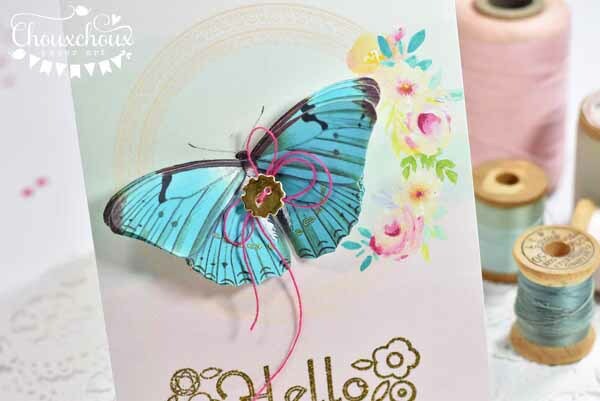 Beautiful cards with such gorgeous butterflies! 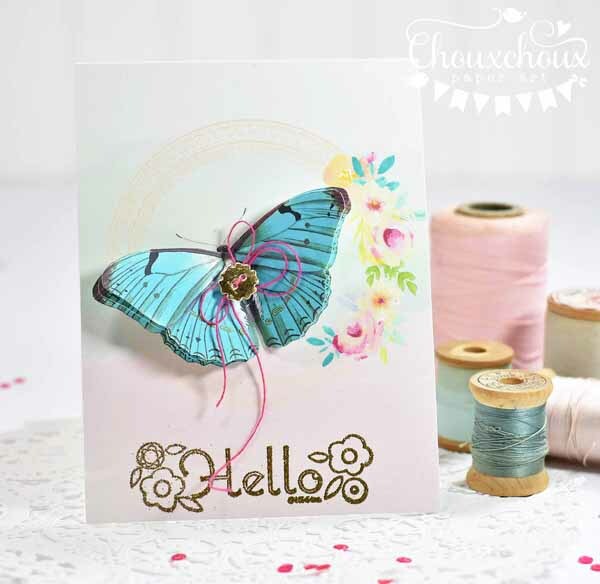 Oh what a gorgeous card Lori, I love your background and beautiful butterfly! Great video too! I look forward to seeing the finished nursery. My house is about 105 years old and you are right, there are parts that need TLC. 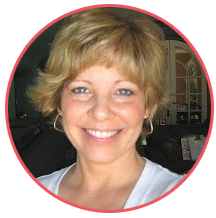 Thank you for the incredible inspiration, Lori, which yet again reaffirms my decision to add you to my Feedly, because you have sooooo much awesome that I don't want to miss a single thing! This technique: definitely on my 'do' list! Fingers crossed my results will be 'close to' as pretty as yours! Nursery photos? Yes please!